LIMITED TIME ONLY! 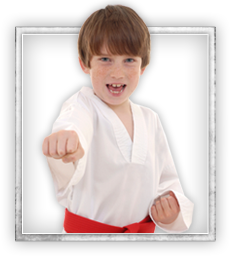 We're running an amazing web special on our Bronx kids martial arts classes. Click here to grab the special while it lasts. Fair warning: We're in demand! Hurry before we're all filled up! If the thought of unstoppable grappling & submission techniques gets your heart thumpin'... you'll fit right in with our Bronx Brazilian Jiu Jitsu Family. Come check out our classes for yourself full of everyone from total noobs to people who have been at it for years.